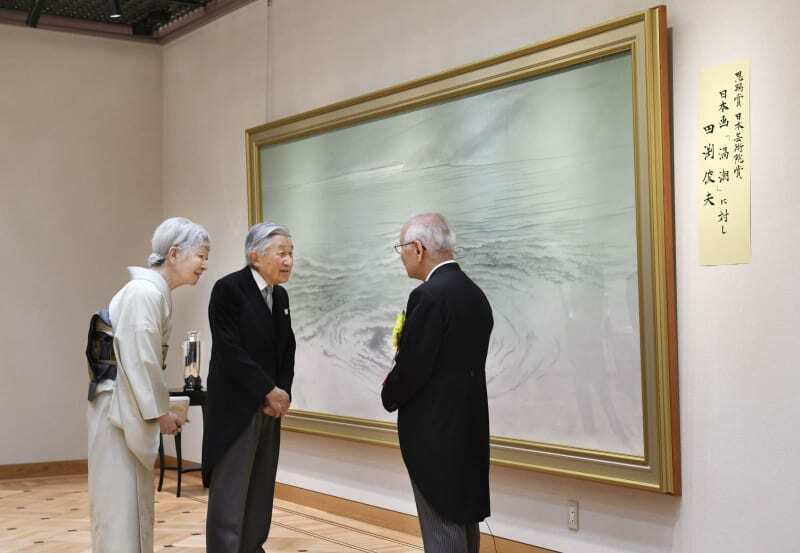 On 18th June, HM Emperor Akihito and HM Empress Michiko attended the 74th Award Ceremony of Japan Art Academy Prize took place in Tokyo. 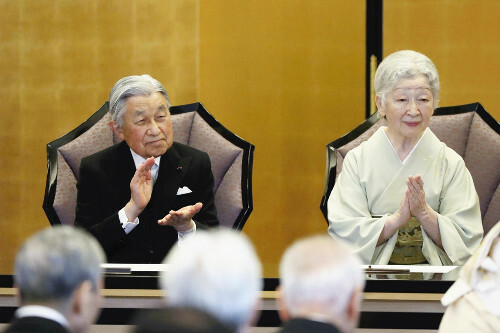 On that day, Their Majesties held the tea party for the recipients of the Prize at Imperial Palace. HIH Crown Prince Naruhito, HIH Prince Fumihito and HIH Princess Kiko of Akishino also attended the tea party.